As a family of five day to day life can be incredibly busy. 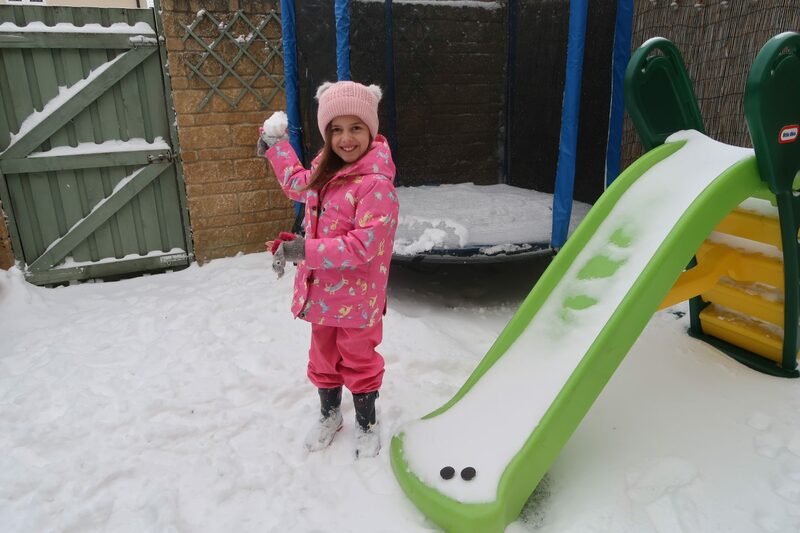 Between school runs, dog walks, homework, housework and everything in between it can be so easy to miss out on special family moments, whilst you are all rushing around with so much to do. 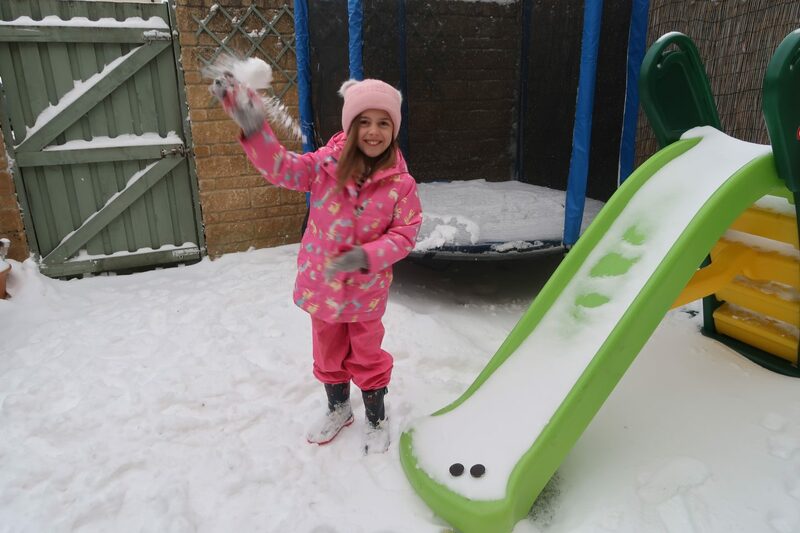 We were all very grateful for the snow the other week (yesterday’s snow, not so much – FYI Mother Nature, it’s nearly April!). 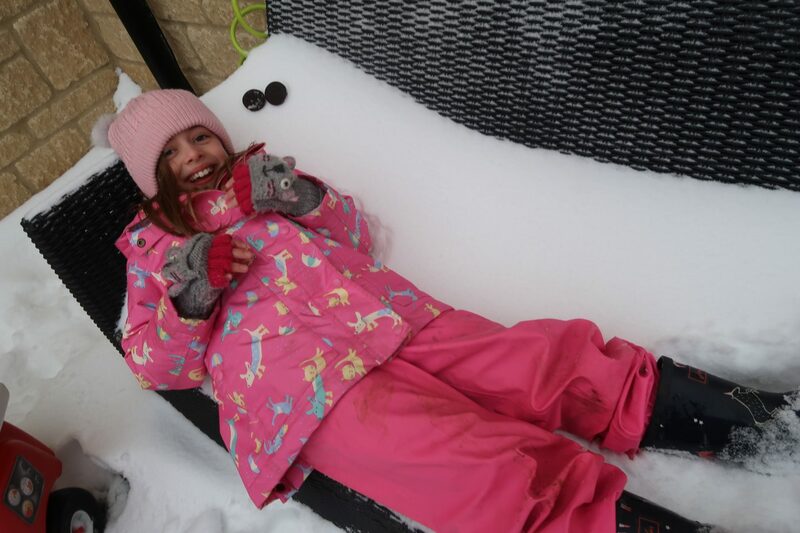 It gave us some time to spend together as a family, just enjoying each other’s company – although admittedly there were still some squabbles over who got to ride on the sledge. 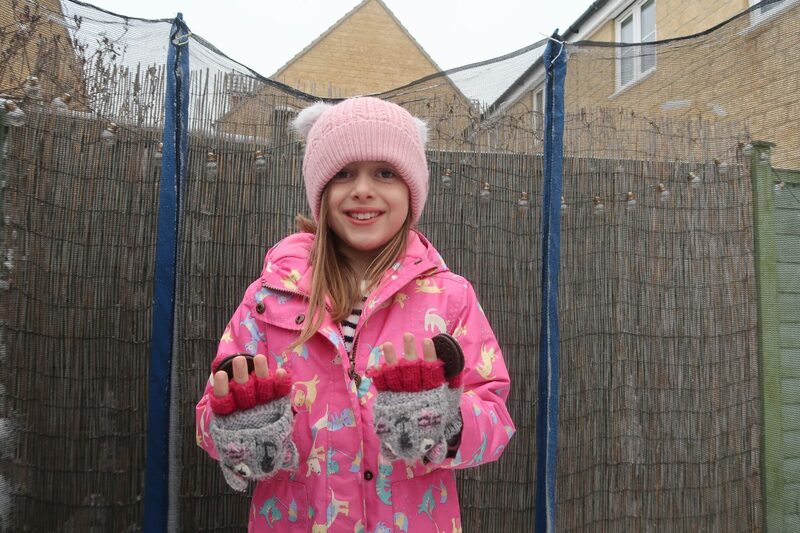 The obviously downside of snow however is that you get cold, and my younger two definitely felt it. 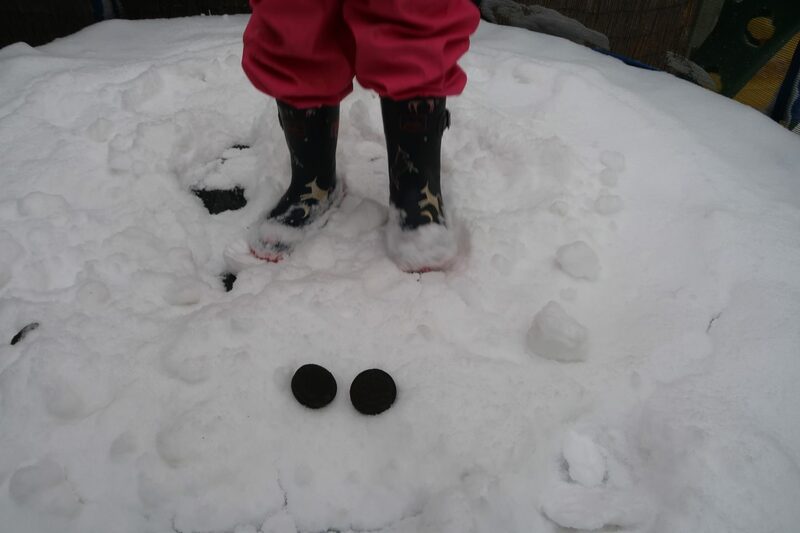 It did mean that me and Izzie were able to have some one on one time in the garden, and we decided to use it wisely and take part in the Great Oreo Cookie Quest. 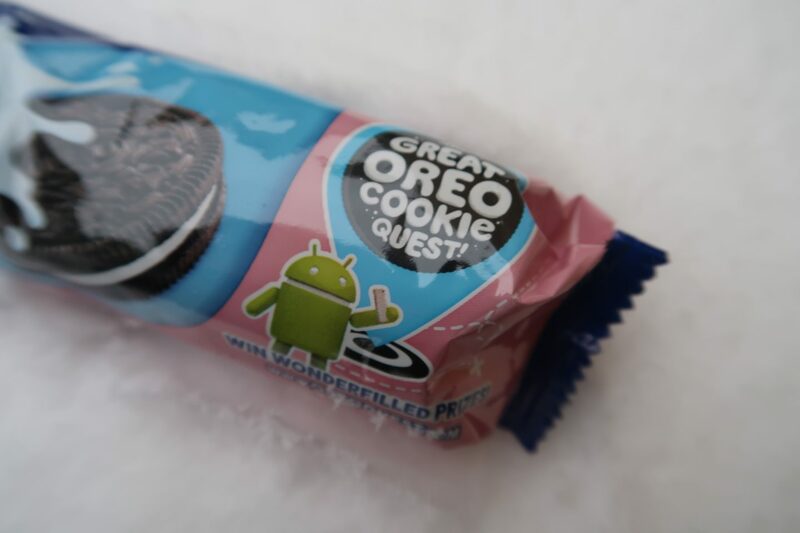 Oreo is celebrating The Great Oreo Cookie Quest which is a fun and interactive way to win great prizes. 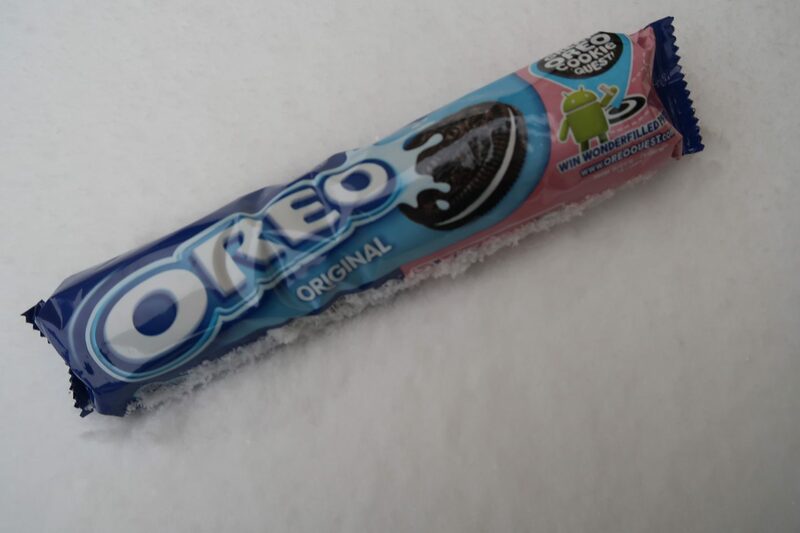 On promotional packs you have the opportunity to win a once-in-a-lifetime wonder-filled trip to California and the Googleplex through an on-pack promotion. 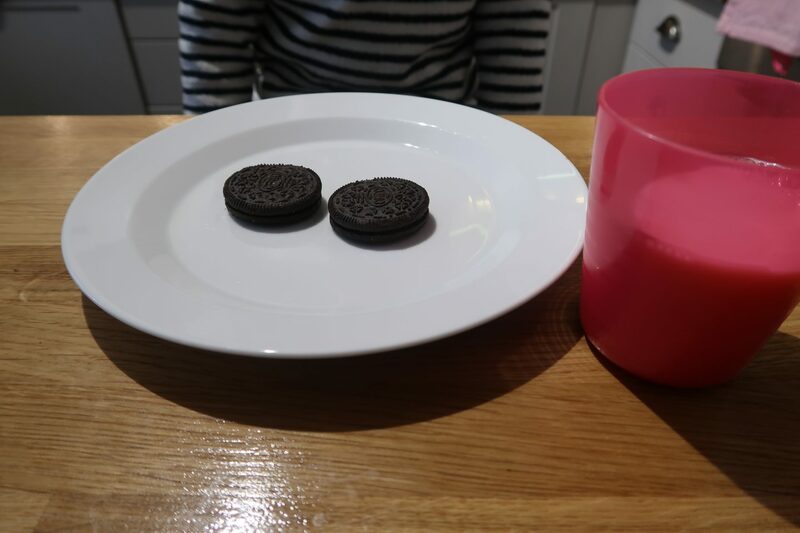 We had great fun with ‘hiding’ the Oreos within our photos. 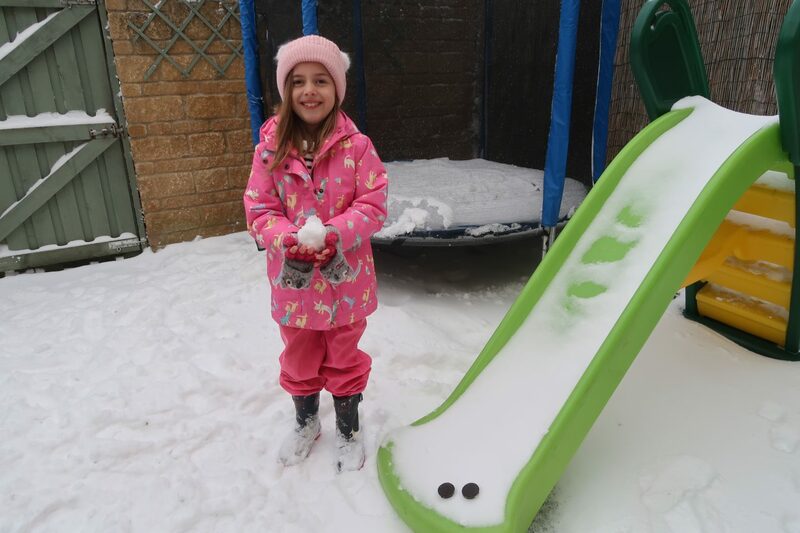 See how many you can count in our pictures within this post. 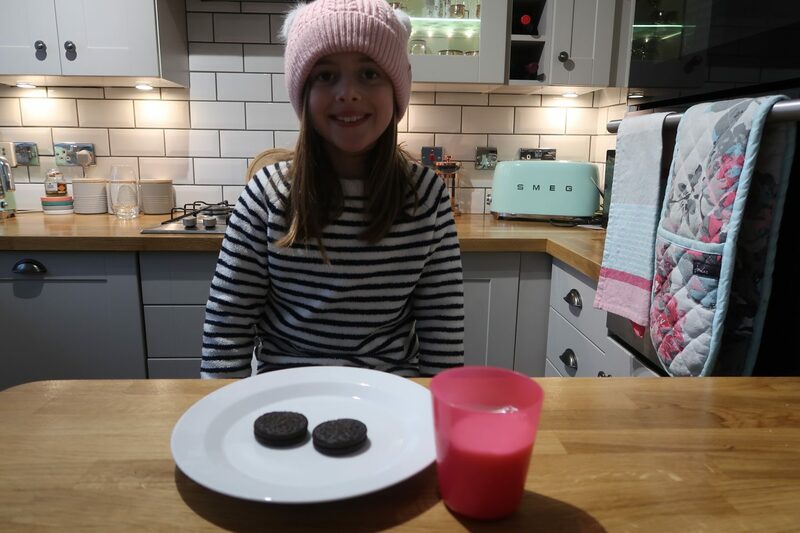 We then had even more fun indoors warming up with a glass of warm milk and getting to tuck into the Oreos (our favourite biscuit). 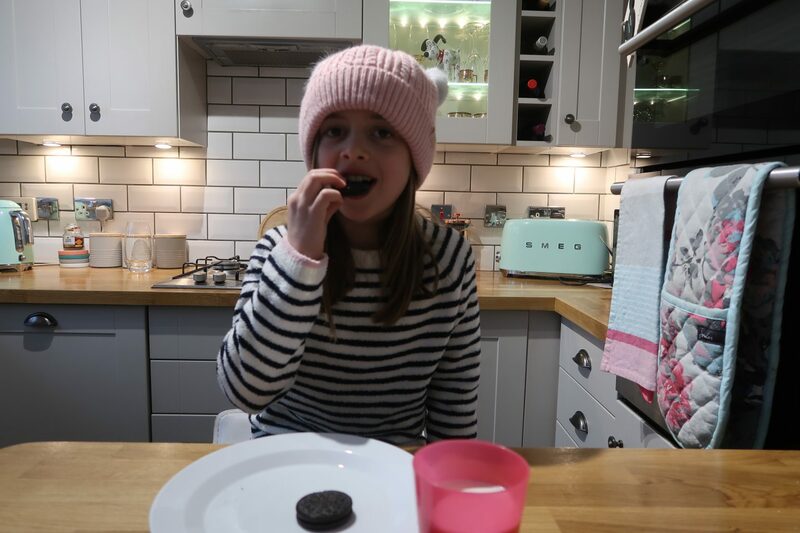 Oreos are a fun occasional treat (the recommended serving is two Oreos) and we had great fun having some family time whilst taking part in the challenge.